It’s time for you to go beyond Ireland! TRANSLIT hosted an event that will help businesses adapt and strive after Brexit. 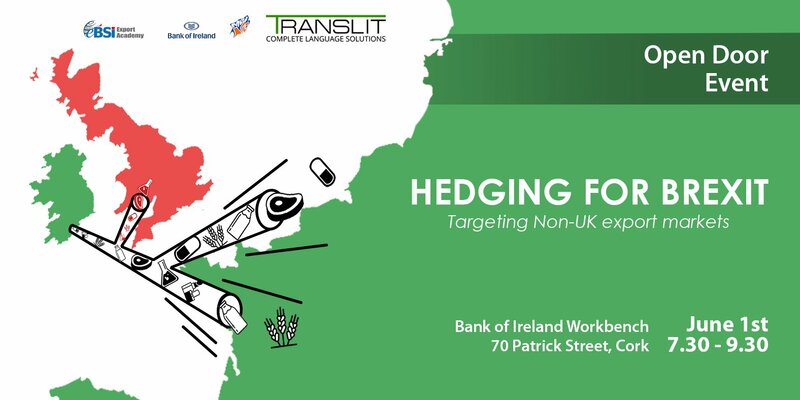 This event took place on Thursday the 1st of June 2017, from 7:30 am to 9:30 am at the Bank of Ireland Workbench, 70 Patrick Street, City Centre, Co. Cork. If you are a business owner in Ireland, there are a few questions you should ask yourself. Do you want to know how your local firm can adjust its operation to foreign markets? Are you able to recognise the opportunity the vast size of the EU and global economies provide? Do you want to know the first steps for going international with your products and services? Do you want to learn about the legal aspects of exporting to Europe, OPEC, EAEG and BRIC countries? When the UK voted to leave the European Union, TRANSLIT, was concerned just like everyone else. However, after we got over the initial shock, TRANSLIT realised that this new challenge could create an opportunity for us. 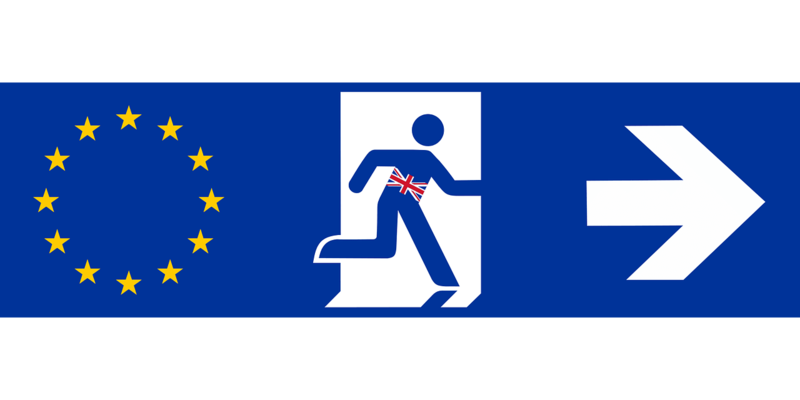 Article 50 will affect our company as well as many others in Ireland. It’s safe to say that other businesses might not be as prepared as TRANSLIT is to adapt to Brexit. 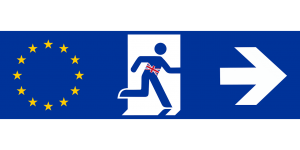 With that in mind, we decided to help SME’s prepare for Brexit by creating an event that will outline how to shift your company’s focus from local markets to the global marketplace. Additionally, we set up the event on Eventbrite and our Facebook page. At this event, people gained expert insight on how to trade to non-UK countries and beyond. Our speakers tackled four distinct areas related to targeting non-UK export markets. These areas are Legal Conditions dealing in and outside of EU, Cross Border communication, Market Opportunities and Localisation using your current resources. –Alex Chernenko, Managing Director of TRANSLIT Internationally Trading Language Solutions Provider. First, Alex explained the importance of localisation, it’s implementation it using internal resources or external providers while buying Irish. Tips were given on where to start, what to consider from a technical, languages and feasibility point of view. Also, the presentation had a step-by-step guide for both small and established businesses full of practical information. –Patrick Mercie, head of The Intentional Academy. Patrick gave a talk titled ‘How to Communicate across borders and boundaries and make a lasting impression’. –Thomas Smith from eBSI Export Academy. Lastly, Thomas explored some of the issues to be addressed when looking beyond the UK for export markets. All four presentations provided people with a good education about how you can go and start selling to Europe and other countries.